You’re looking for value – the best you can get. So we’ll aim to meet your budget requirements, with our wide range of products and brilliant solutions. When you need technical support, we’ll give it to you – the best there is. Fast, reliable, skilled and experienced, you can trust us to provide the right answers and the best solutions. You’ll benefit from our advanced knowledge and experience, so you’ll get the very best in advice, support, product range, solutions and value. You need to find the optimum solution for your requirements. We can research, plan, cost, assemble and deliver the right solution for you – at the right price. We’ll respond quickly and professionally to your enquiries. We understand the value of time, so we’ll aim to provide you with a service that exceeds your expectations – every time. Equipment, Services and Knowledge to enable the reliable and managed transfer of content from end to end. Digital, RF and Measurement Test. Timing and Synchronisation. A partner and supplier with the knowledge you require. 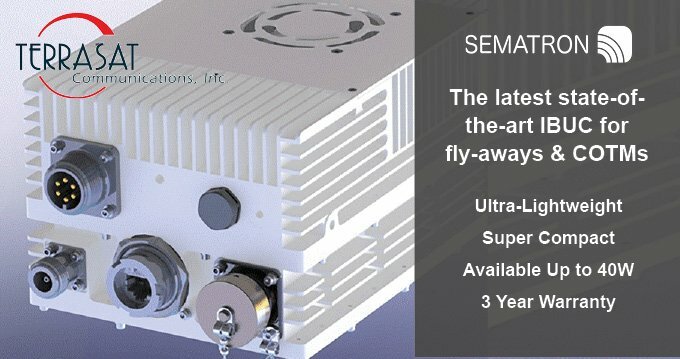 The UK's leading supplier of ground station equipment for fixed, transportable and flyaway applications.